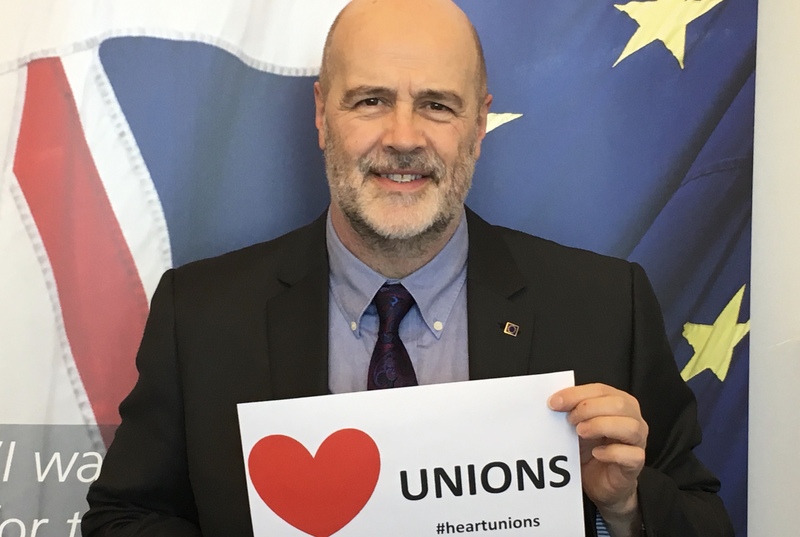 Last week was the TUCs’s Heart Unions Week, a week of celebration of the work trade unions and their representatives and stewards do across the country. I joined a trade union as soon as I started work and I’ve been a member ever since. My Union, the NUJ, represents all sorts of people who earn their living with their pen - including a lot of self-employed and freelance staff working in all kinds of media businesses. Despite some bad press over the years, the achievements of the trade unions remain relevant to the people who need their help most. Take the ‘McStrike’ at McDonalds; thanks to a small fraction of the workforce joining the Bakers, Food and Allied Workers Union, bad working practices were challenged, and zero-hours contracts were stopped for all McDonalds staff in the UK. Clearly, union organisation in the workplace can benefit all employees and create better working conditions for everyone. The simple fact is the more people who are members in a workplace the stronger the union and the better results they can deliver. Trade unions have helped to apply pressure to successive UK Governments, forcing them to pass legislation that has allowed everyone to enjoy the workplace rights we now take for granted. 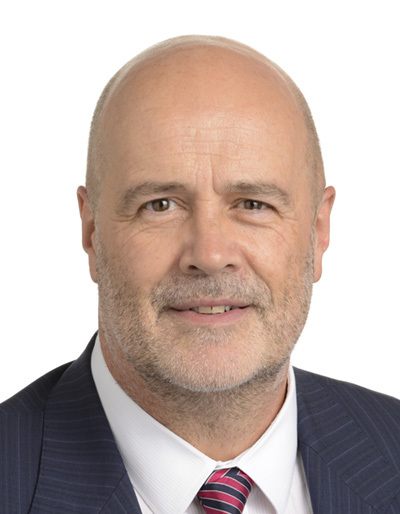 This includes sick pay, enhanced maternity and paternity rights, and the implementation of anti-discrimination laws in the workplace, prohibiting discrimination based on gender or disability. However, whilst pressure from trade unions has helped to change laws, we must remember that this pressure can be ignored unless coupled with pressure from another authority. In many cases, this has been the European Union. The Labour Government elected by a landslide in 1997 delivered its promise to opt in to the Social Protocols of the European treaties within days of its election. It was a key, popular manifesto pledge and it made union membership by choice a right. The European Union has helped to set a minimum standard of rights and expectations in the workplace. The Working Time Directive has placed restrictions on the number of hours that employers can require employees to work. The EU has set essential workplace health and safety requirements, and again, thanks to EU membership, UK employees are entitled to four weeks of paid annual holiday. Whatever the Tories say, leaving the EU will risk making Britain’s employment laws vulnerable to future Tory Governments lowering labour standards - and recent reports have expose the fact that the Tories are already planning to role rights back once the dust has settled on their hard, job-destroying Brexit. David Davis has said that a post-Brexit Britain will not be like some sort of ‘Mad Max’ style dystopian race to the bottom, but then Mr David contradicts himself for fun these days. The Conservatives and their mates have allowed a ‘race to the bottom’ to take place over terms and conditions and through contracting-out of jobs and by allowing cowboy employers to get away with zero-hours blackmail and institutionalised workplace bullying. So do you really trust the Tories with your employment rights? After Brexit, if and when it happens, UK citizens in the workplace risk being stuck with outdated and unfit workplace standards. There will be no obligation for future UK Governments, of any political stripe, to implement future EU regulations and directives, so there will a risk that the UK’s employment law will fall behind that of our European neighbours. From conversations I have had with trade unionists and employers alike there is an increasing understanding that Brexit will hit ordinary people hardest and seriously damage many of our key industries. Key figures in the trade union movement are backing the UK staying in the single market and customs union to minimise the damage. That’s great, but the best deal for working people in the UK is remaining in the EU. Any sort of Brexit will cost rights, jobs, and reduce living standards, with UK regions such as the North East and the Midlands, but also cities like Brighton, Oxford, Medway and Southampton being among the hardest hit. If you are not a member of trade union, do consider joining one, and encourage your colleagues to do the same. If and when Brexit happens, it will be more important than ever to be part of a movement that will look out for your workers’ rights. Do not trust the hard Brexit Tories to do that for you.